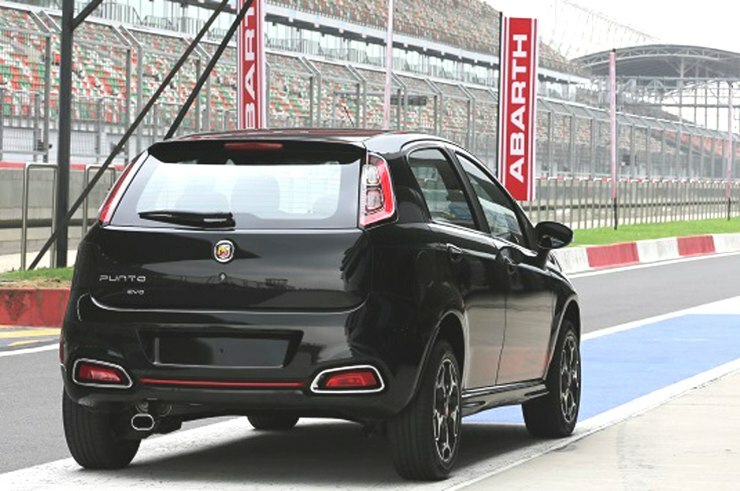 The Fiat Punto Abarth is weeks away from making an India debut. 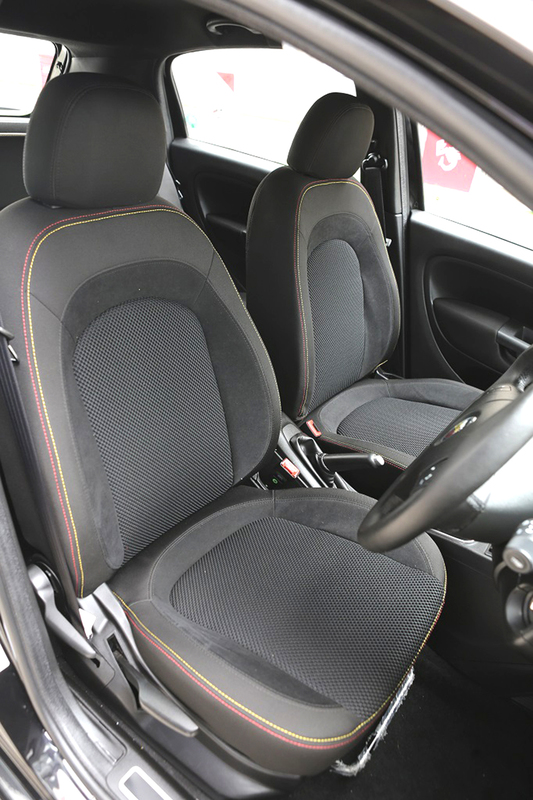 The car will be the country’s mightiest budget hatchback and here’s proof. 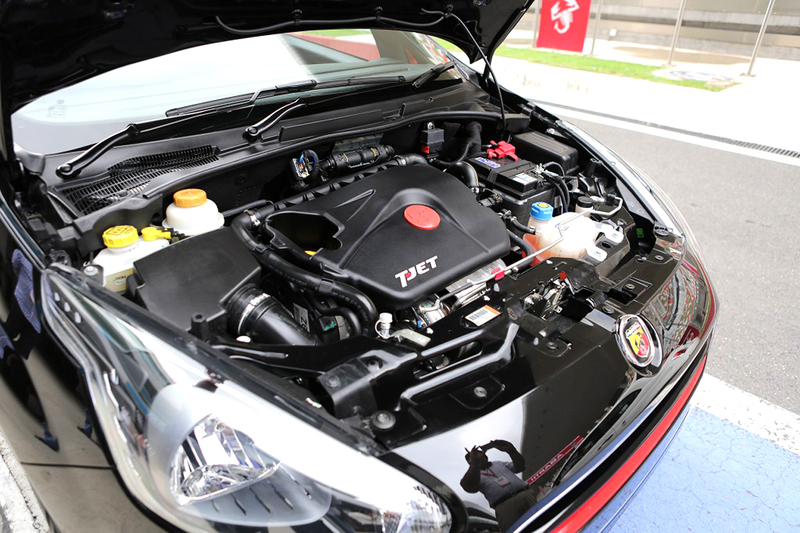 The Punto Abarth, which uses a 1.4 liter turbo petrol engine with a 143 Bhp-215 Nm output, is the fastest accelerating car in the sub-10 lakh rupees category. How fast? 0-100 Kph in 9.54 seconds says AutocarIndia. Now, that’s quicker than the current acceleration king, the Volkswagen Polo GT TSI. In a sense, it’s a deja vu moment. 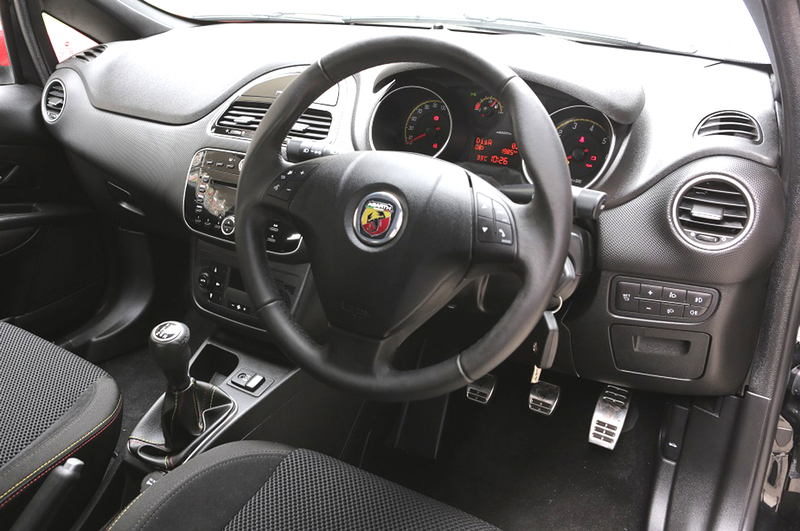 A Fiat car held this title over a decade ago, in the form of the Palio 1.6 GTX. The Italian automaker is back, and how. 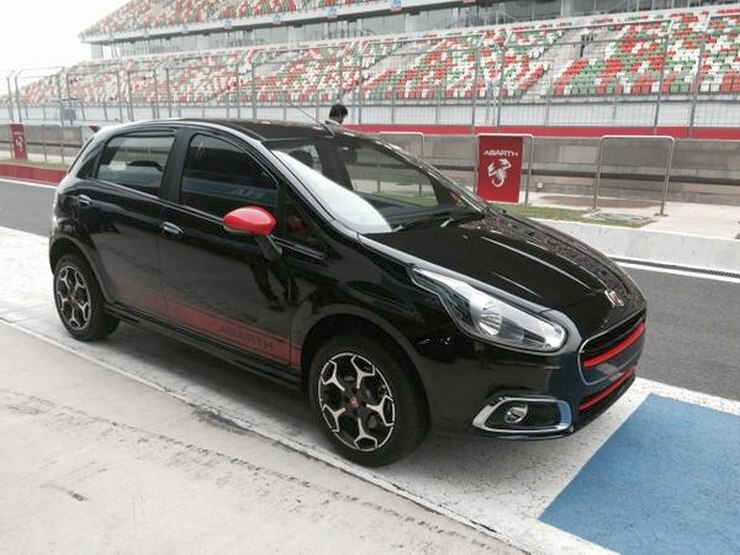 Take a bow, Fiat, for you’ve given India her fastest accelerating budget hatchback yet again. 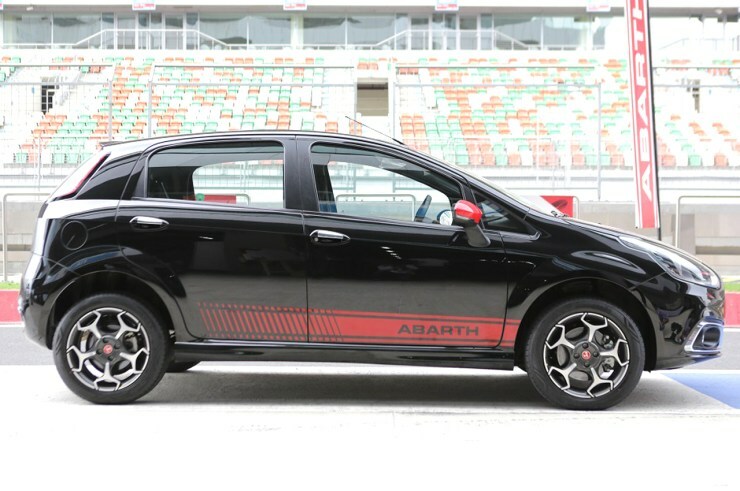 The Punto Abarth isn’t about sprinting alone. 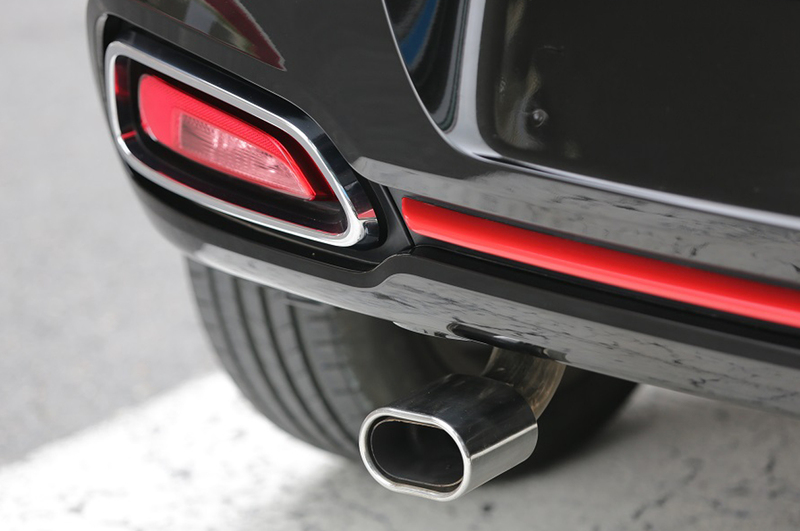 The torque put out by the turbocharged petrol engine means that the car has plenty of poke in the mid range, which is actually what matters on public roads. With this car, you’ll will the traffic light GPs and impromptu roll-on drags too. 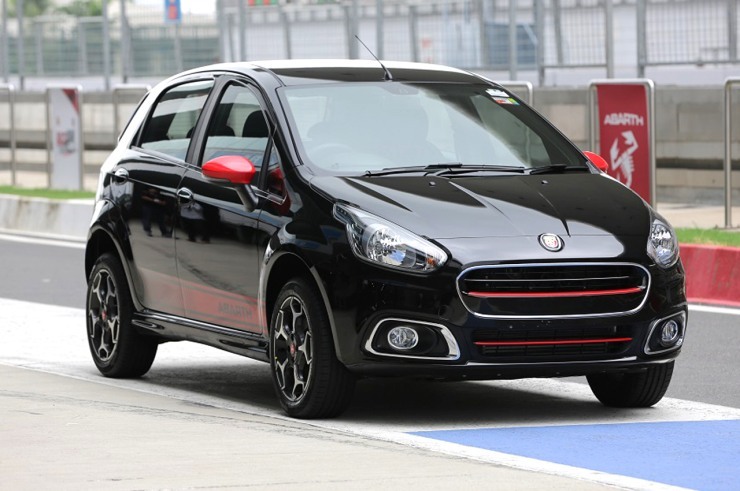 Targeting the Punto Abarth squarely at enthusiasts, Fiat has stiffened up the suspension, boosted braking with disc brakes all around, and has also dropped ride height of the car to 155 mm. All these factors should sync up for a sharp handler. 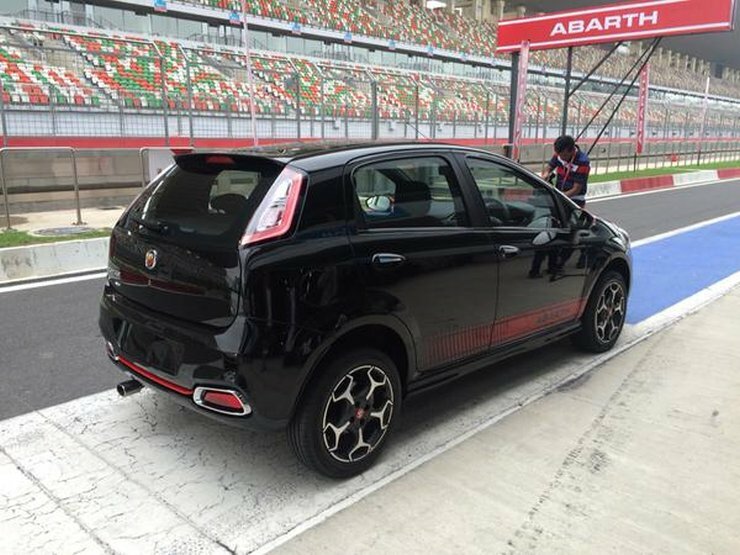 On the outside, Scorpion alloy wheels, Abarth badging and some decals make the Punto Abarth sportier looking than its Punto Evo siblings. 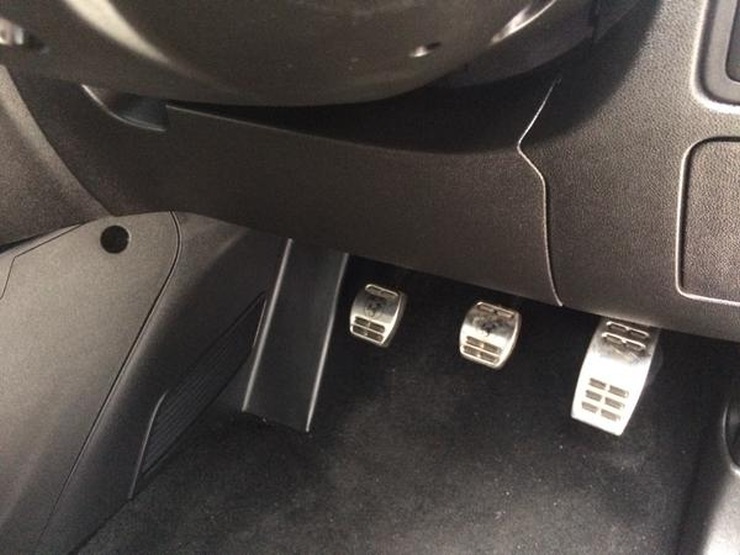 On the inside, some more Abarth badging and steel pedals are the prominent changes. 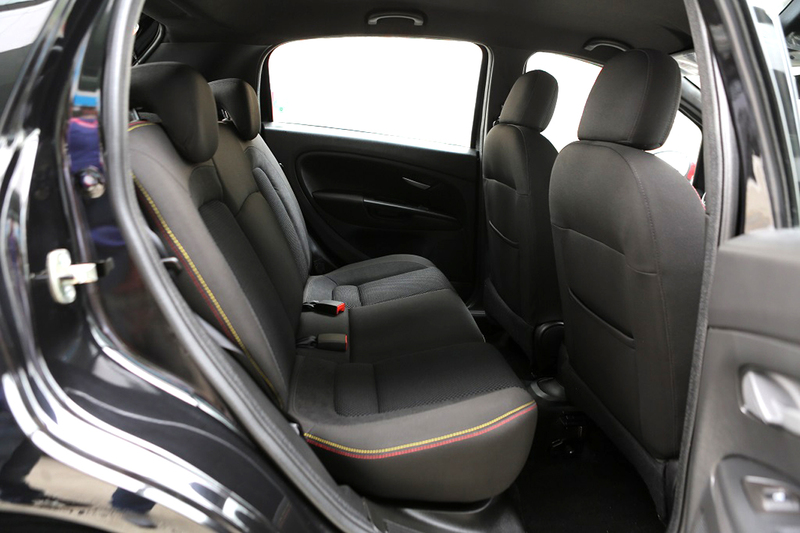 And here’s why the minimal changes on the outside and inside are good things. 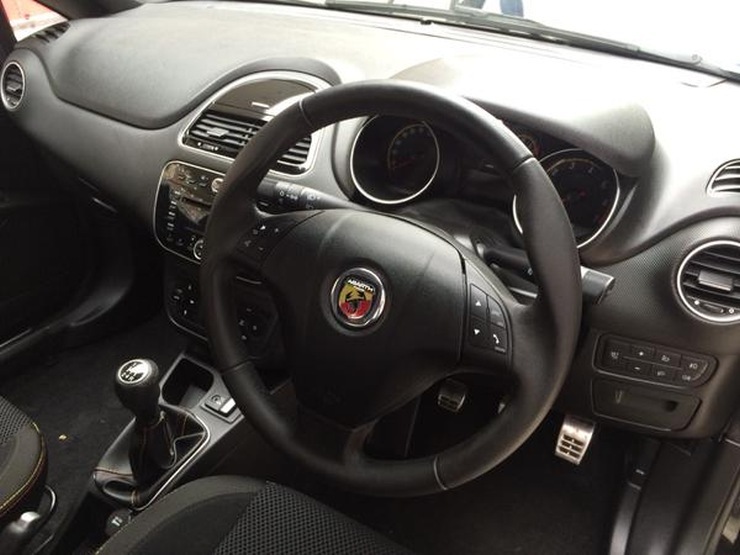 Since the Punto Abarth is a sportier variant of the Punto Evo, with much of the focus on the mechanicals, Fiat should be able to price the car at a cracker of a price tag. Our sources at Fiat indicate a sub-10 lakh rupee pricing for this car as the plan is to glean away buyers from the Volkswagen Polo GT TSI. This, more than anything else, will be pure music to enthusiast ears.